the increase of the accommodation capacity from 208 to 240. The project included a series of other upgrade works observing the international industry standards to date. 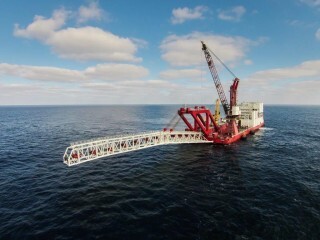 GSP Bigfoot 1 is a multi-functional offshore installation barge with derrick and pipelay features suitable for shallow and medium deep water. After the upgrade, the construction vessel observe the latest international classification and contractors’ associations regulations, ABS and IMCA included. The construction vessel may as well serve as shallow and deep water logistic base to transport heavy structures, accommodate personnel, and ROV operations. GSP Bigfoot 1 has been configured to provide excellent motion characteristics and work in areas where shallow water could be a challenging factor for many other vessels. The upgrade project was carried out by GSP, GSP Engineering and GSP Shipyard. 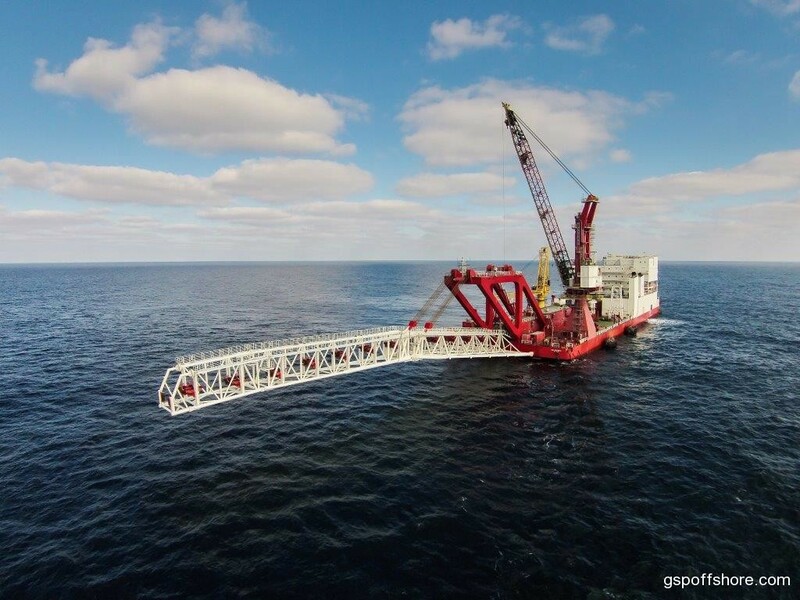 GSP Engineering provided the detailed engineering while the GSP Shipyard provided fabrication of the marine systems, outfitting, installation and integration of marine and pipe laying equipment, while GSP provided the project management.